Mesit, founded in 1968, executes large and complex engineering, procurement, construction (EPC), installation (EPCI) and maintenance projects for the energy, chemical and nuclear industries. The company provides a wide range of products and integrated services to the global oil and gas, nuclear production and processing industries. 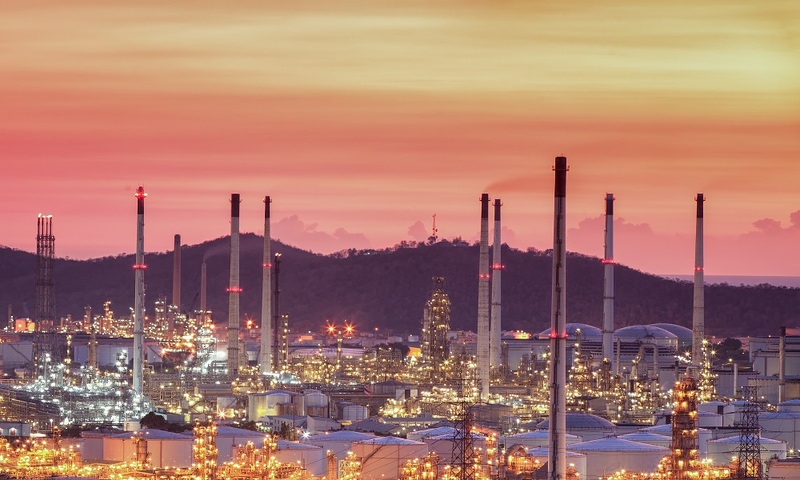 Our knowledge includes consulting and design-build of new facilities, refineries, or offshore facilities; as well as retrofit and plant-betterment services. It's a small world so you can ask our references to ENI, Saipem, Snamprogetti, AGIP and ENEL (Italy), Sonatrach, Sonahess, ENIP, NAFTEC (SH Aval) and Sonelgaz (SPE), EN GTP, Mittal (Algeria), Slovenske Elektrarne (Slovakia), Exxon, Fluor, and Foster Wheeler (USA), QAFCO and QATOFIN (Qatar), SNC Lavalin (Canada), ARAMCO (Saudi Arabia), ADNOC and GASCO (Abu Dhabi), NIOC (Iran). See our references list. 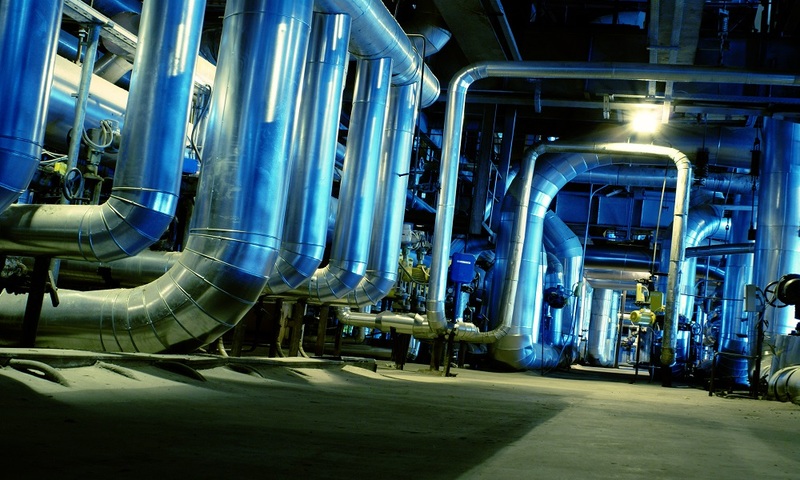 We are supplying chemicals and petrochemicals projects around the world, providing project management and process-technology solutions that span the lifecycle of a facility. We designs I&A solutions for power plants using a variety of fuel sources including gas, nuclear, oil and coal. Our engineering staff have spent their careers executing power plant engineering and power plant construction projects. With our team of manpower, technical assistant, and project management we can provide a full EPC and packages. 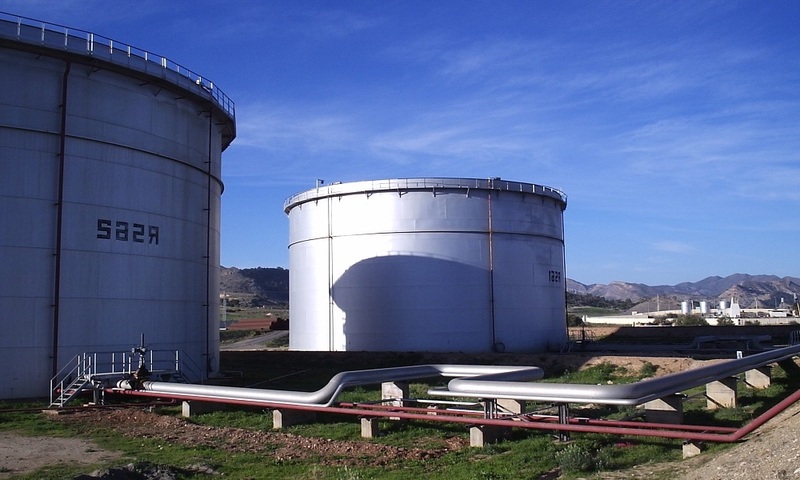 Our extensive gas-related project experience includes: LNG Liquefaction and regasification; Gas Treatment; NGL Recovery and Fractionation; Unconventional Gas Production; CO2, Nitrogen and Acid Gas Compression Systems, Enhanced Oil Recovery, and Reservoir Pressure Maintenance; Gas Compression Systems for Transportation, Underground Storage, and Reservoir Pressure Maintenance. Our expertise in F&G installation includes: Fire & Gas Protection Products & Systems; Flame & Gas Detectors – Control Cards & Panels; Safety Automation Products & Systems; Evacuation Management Products & Systems; Emergency & Process Shutdown Systems (ESD); Instruments & Control Panels; Water based system; Gas based system; Foam & dry Chemical system; Equipment and skids; Pumping system.